Once again I’m humbled to have been honored with a nomination for The Real Neat Blog Award by not just one, but two awesome blogs! Every blog award I receive means so much to me, it really does! I have been presented with a wonderful little blog award by the incomparable Ritu Bhathal, a talented author of smexy historical romances,a raconteur and all round fabulous gal. 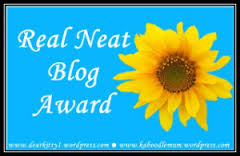 She has passed the baton over to me to be another keeper of the Real Neat Blog Award. 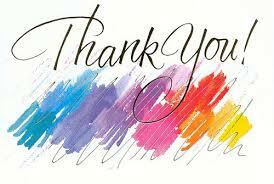 To Ritu Bhathal – I am deeply grateful and humbled by this honor. So far from the green Erin. Mountains go down to sit on your door. Tours will give your garden door. And you khskem night and day. I am afraid that your longing to die. Blbul like parvem your rose. I came to your door die in your life. I live in the middle east and the real spring begins in March. Indeed there will be some cold days in this month, but the warmth begins. And it’s beautiful. The day is getting longer and I’m no longer afraid of the dark. It’s lovely. The rain can be light, and the sun can be friendly. There is always time during this season… for everything. There is always time for fiction and poetry. For creation and absorbing. And did I mention nature? There will be all flowers, from all different shapes and colors. And there will be energy. Energy. But will there be love? For that we have to wait for a greater spring. Not this year, not this spring. We have to wait a while to get what we truly want. In the meantime, there is some sun to keep us warm. 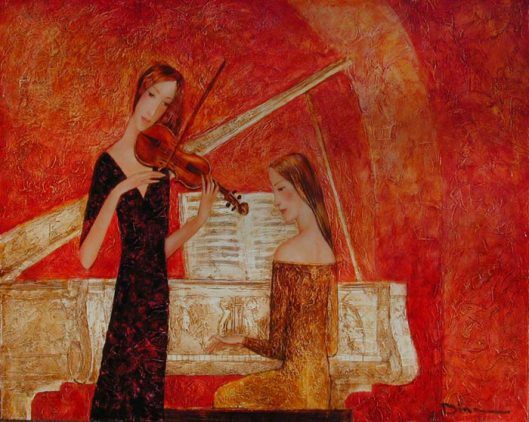 7 Comments March – the beginning of Spring. 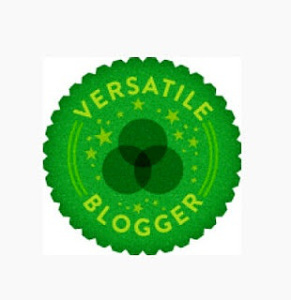 A fellow blogger on WordPress whose blog is entitled – ‘The Human Lens’ has nominated me for the ‘Versatile Blogger Award’. I am extremely grateful for receiving this award. It’s been a while i accepted an award here since i always have felt the need to promote lesser known but riveting blogs of new writers. But this time i graciously agreed to receive it since the blogger who has nominated me is a very talented, bright and intellectual individual. I keep her in my highest regard and have utmost respect for her not just as a blogger but as a human being. Before i share with you the rules for the award, I’d like to introduce you to the lovely lady who has nominated me . To Arkiti – I am deeply grateful and humbled by this honor.